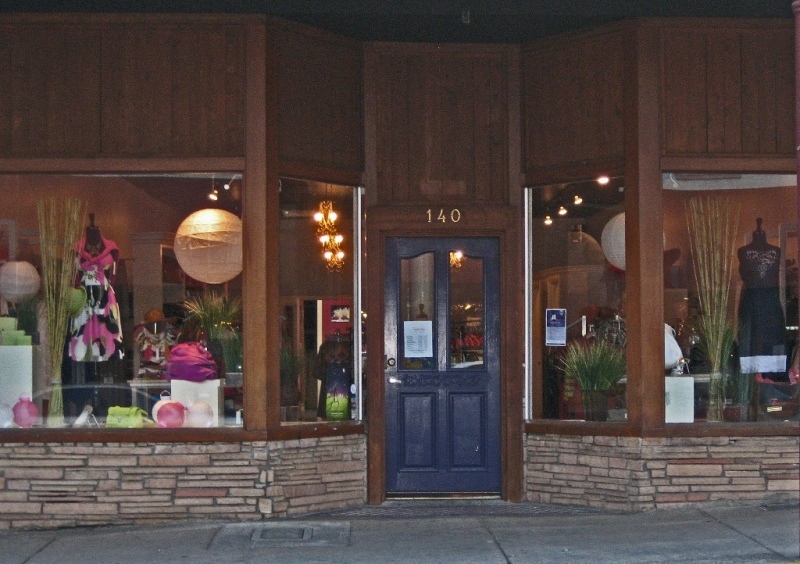 2,000 SF retail space in Grass Valley’s downtown historic district. Represented owner and procured tenant. Negotiated “as-is” 1 year gross lease with a 3 year option.